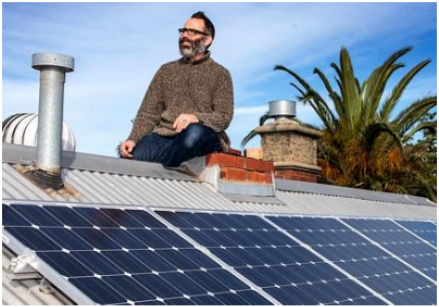 This builds on a project run by the City of Darebin - Solar Savers - that provided solar for 294 low-income households with no up-front costs. Instead, households are able to pay back the cost of the solar system through their rates. The payback amount added to a normal rates notice is structured to be less than the savings achieved by putting on solar. ​NAGA are working together with other greenhouse alliances to deliver a program across 22 councils made possible through a state government grant from the New Energy Jobs Fund and council contributions.